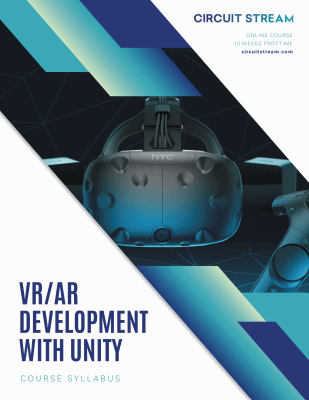 Our online VR/AR Development with Unity course is customized for professionals investing in their abilities and careers. We offer training based on applicable real-world experience to give you the skills, contacts, and confidence to kick start your virtual reality venture. Create Virtual and Augmented Reality apps online with Industry Experts.